Do you have a small business? Looking for professionally printed labels? Let us tell you about our WePrint service. Avery WePrint has a variety of materials including paper, waterproof, brown kraft, plastic, textured and clear labels. Simply choose your shape, size, finish and upload your label design. 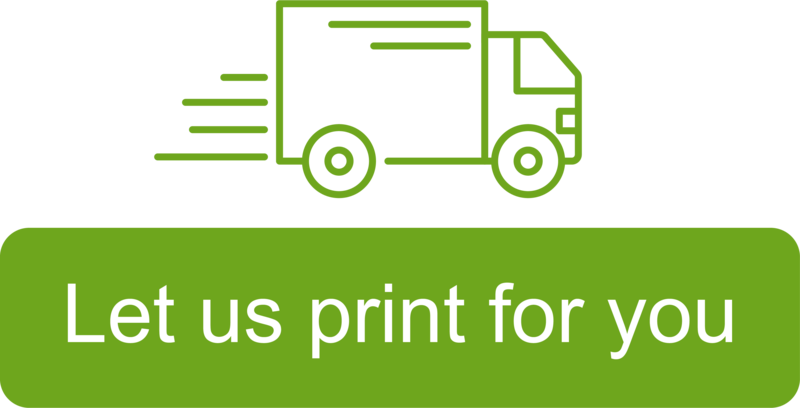 We then print and deliver your order to your door. We offer Express 3 day Delivery or standard service.